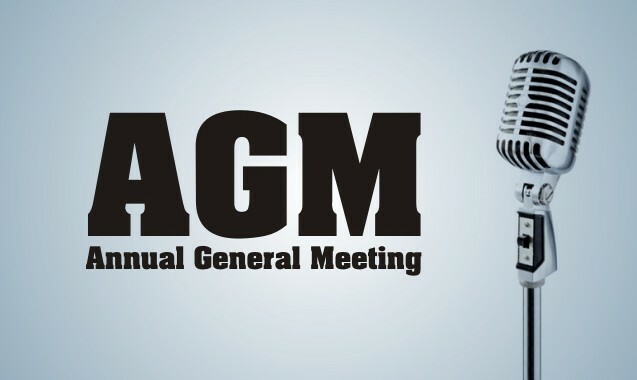 Read out Minutes from 2014 AGM and put to the floor for acceptance – accepted by Members. Forum usage queries – Dean Taylor is available for these throughout the day. Advised the Forum has a Technical Support Line if necessary. New Technology is being introduced, with heavy building and forum development. A discussion regarding Garage being missing – Neil stated he would like Members to provide write-ups for this purpose. SEO is working – Google/USA etc and we now have a better positive attitude, seeing people are helping each other on the forum more. Birthday Bash – Returning to Billing this year. From the new T Shirts the Club has received £275 in sponsor money prior to selling a single shirt. Discussed other items available to Members. Steve discussed the difficult times of taking over the membership as regards admin and bringing it back to a format we can work with in line with the new forum/technology. Simon Baker stated Gavin Naish was not able to attend due to personal circumstances, but, recommended him as a Committee Member. Craig Heritage stated the personal reasons he had previously stood down from the Committee, but now wants to help again. Forum Access on Mobile Phones – Marty Kitching – having problems with accessing – Dean Taylor will discuss after meeting but new technology used on the Forum can create issues with older mobile phones. After discussion with the members present it was agreed, that the GTOUK Meet Stand Passes available in the Club Shop – new rules are – 1 Stand Pass per GTO/3000GT, with the exception of being a Club Support Vehicle, any other Member with a non GTO/3000GT vehicle are welcome to park at the rear of the Club stand if the Event status/space allows i.e. on occasions it must be Japanese (JAE) – this is only applicable when the Club has surplus tickets not required by Full Club Members with GTO’s/3000GTs. Should a member without a GTO/3000GT independently buy an event ticket from an internet based site, the same rules applies as regarding parking at the rear of the Club Stand. JAE/Theme Fancy Dress options – to be further discussed on the Forum with ideas welcome and subsequently agreed.